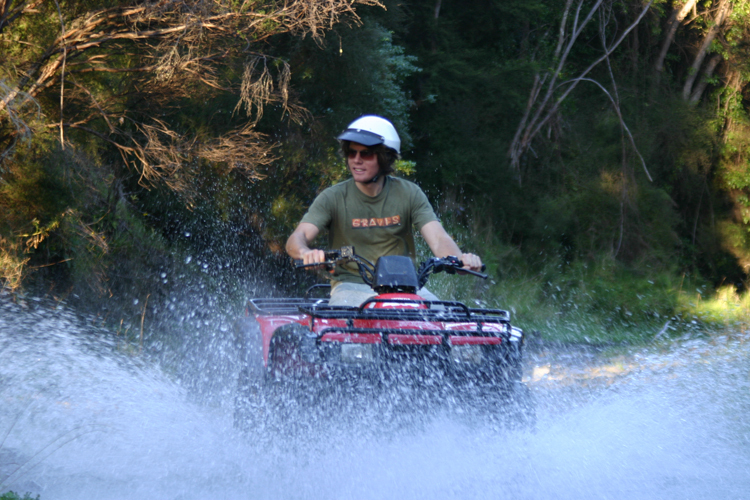 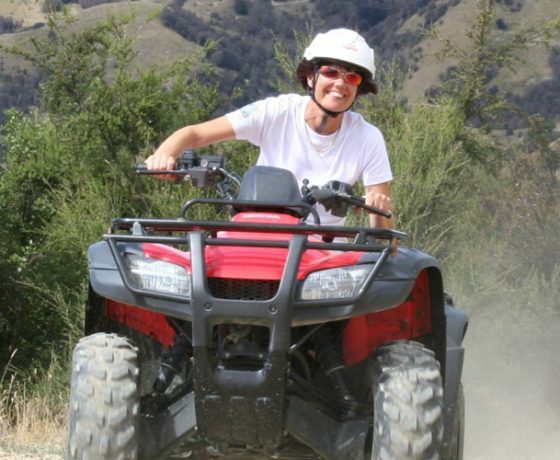 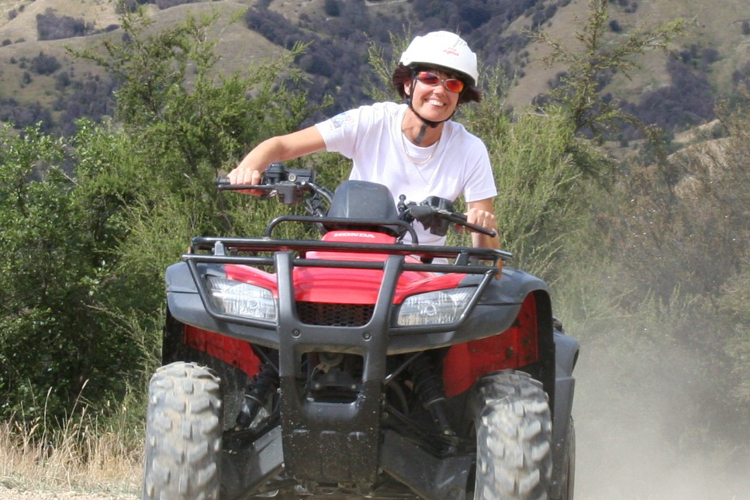 Ride your own quad bike or enjoy a guided ATV tour in our 8 wheel Argo. 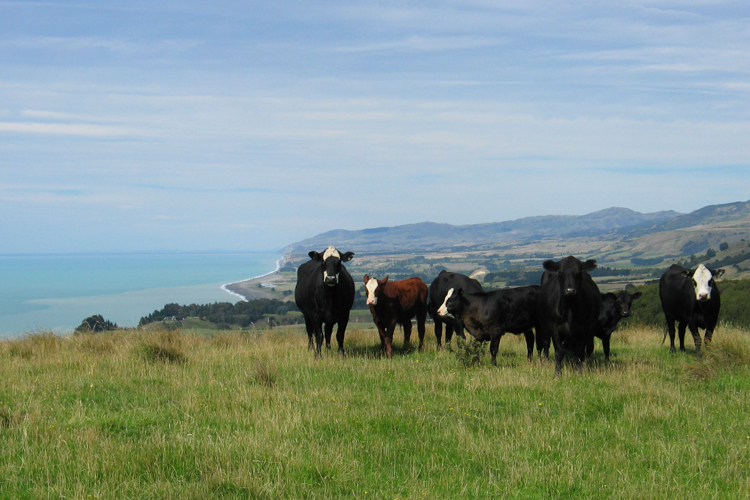 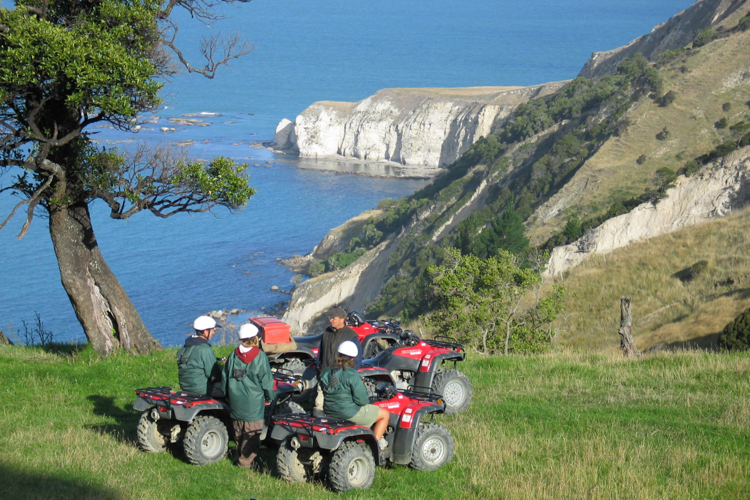 offering guided tours over our 1600 acre third generation working farm, taking you right out to the Haumuri Bluffs on the Kaikoura coastline with a magnificent backdrop of the snow capped Kaikoura ranges. Glenstrae Farm offer four wheel quad bike adventures, with tours designed for all riding abilities to suit both the experienced four wheeler enthusiasts, to the more cautious adventurer either riding a quad bike for the ultimate challenge or enjoy being a passenger in the 8 x 8 Argo, which offers even the youngest member in a family the amazing thrills of this adventure in safety. 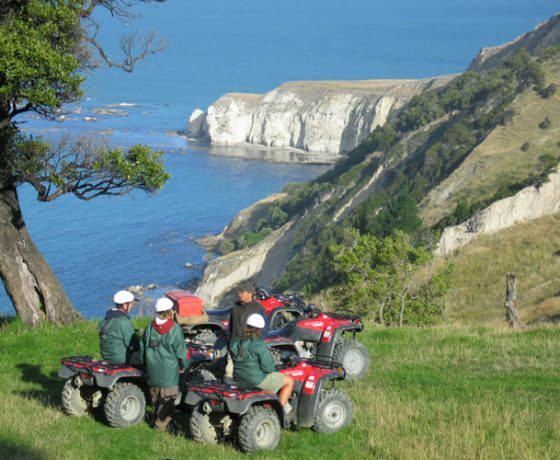 Our trips start with a safety brief with full training given by qualified instructors. 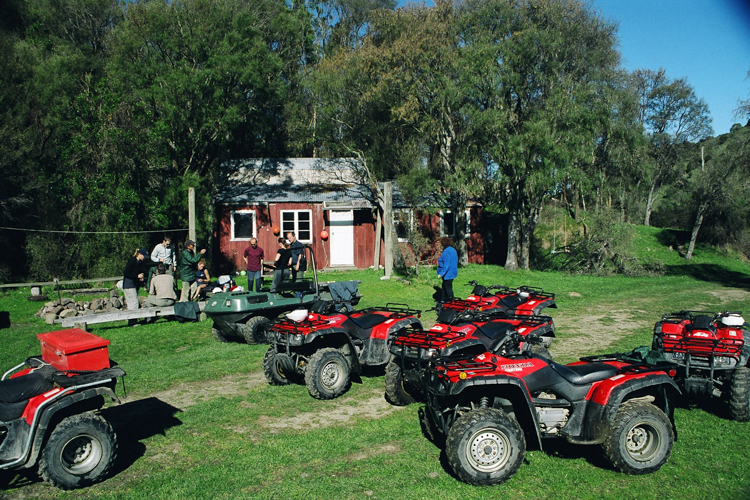 on the techniques of riding a quad bike with a couple of laps round the practice course before taking off on our quad adventure. 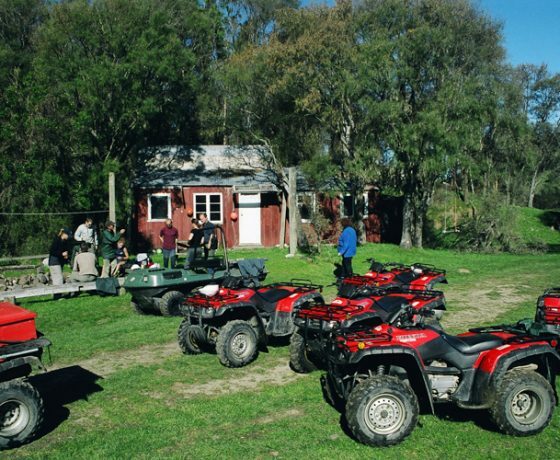 You will be guided on this unforgettable outdoor adventure seeing sheep and cattle grazing at their leisure as we travel through this 1600 acre. 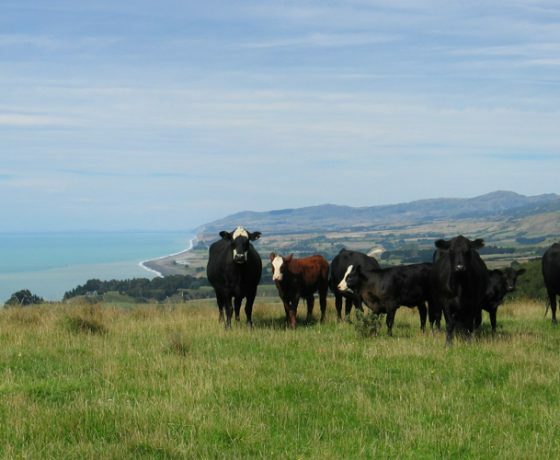 third generation working farm, with spectacular hill terrain. 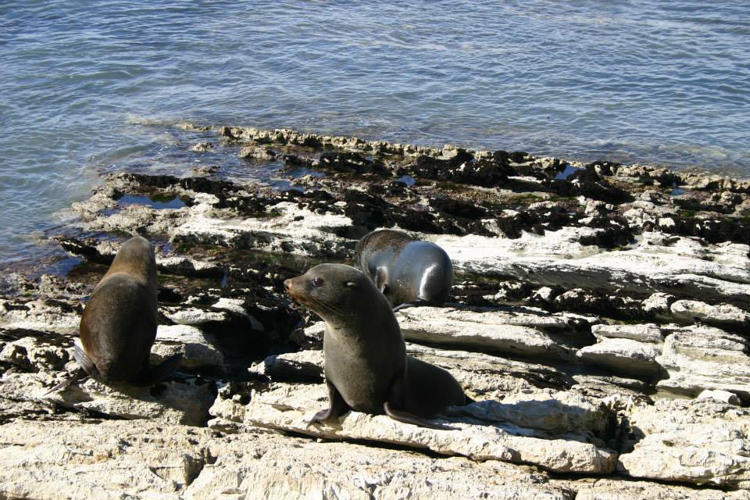 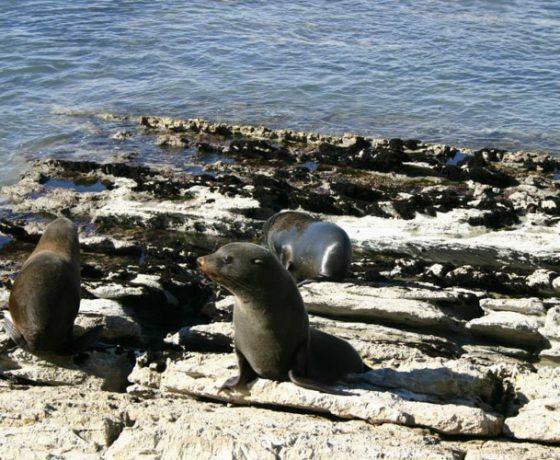 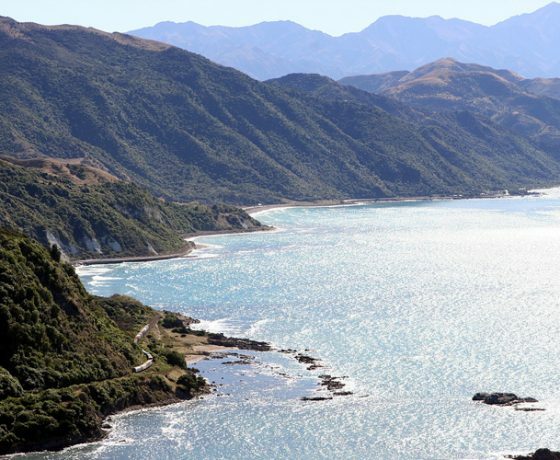 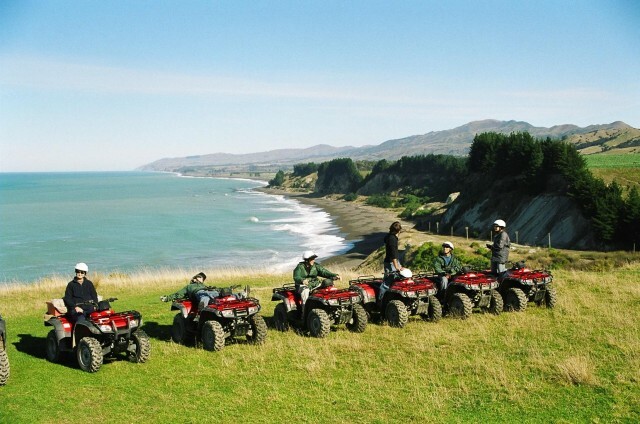 Riding through native bush and river beds and streams to the stunning Haumuri Bluffs where you will find local fur seals basking in the sun and young seals playing in the rock pools along with panoramic views of the snow capped Kaikoura Ranges in the distance that runs all the way to the coastline. 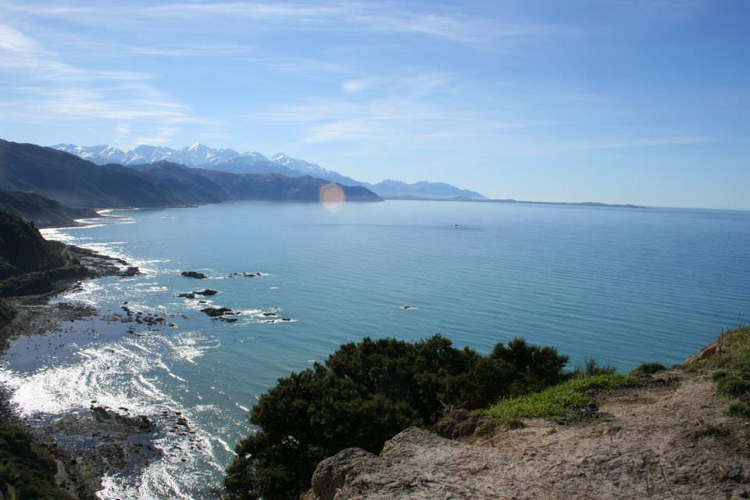 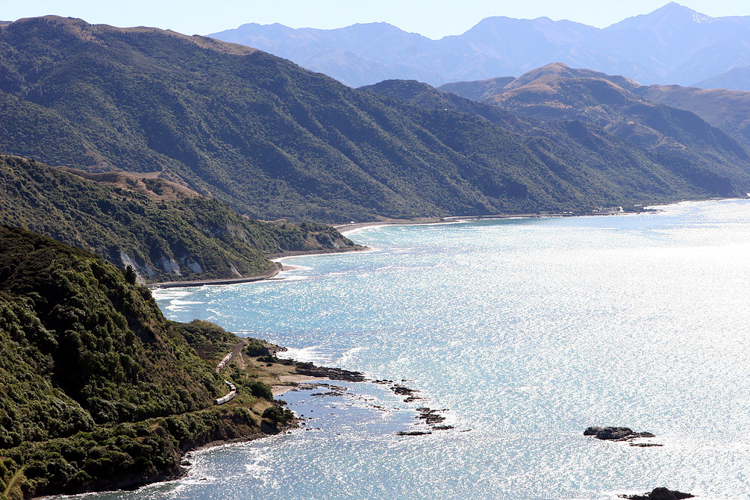 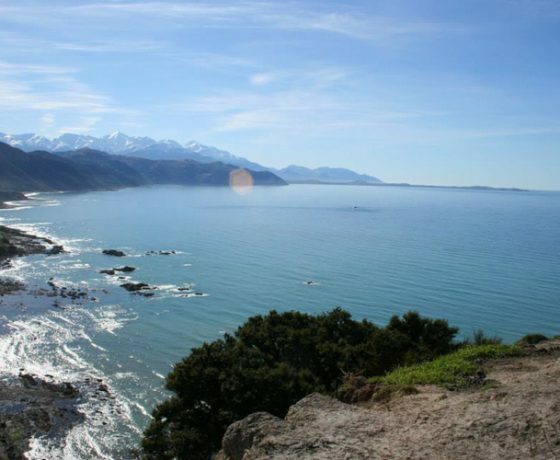 The rugged coastline in the vicinity of Kaikoura affords some magnificent scenery and panoramic views. 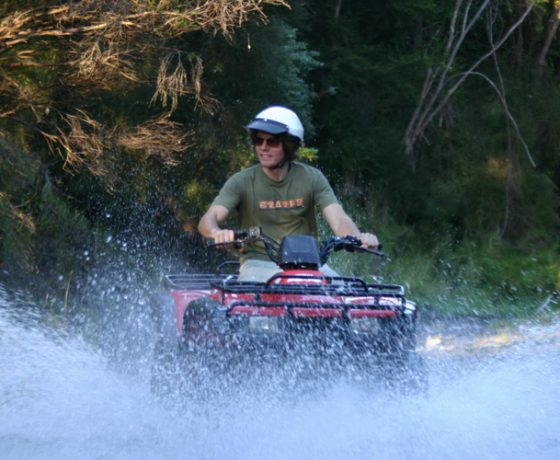 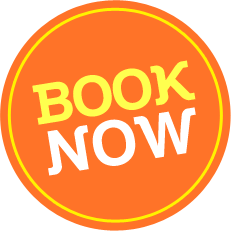 Couple this with a 4 wheel quad bike through spectacular hill country, native bush, river beds and streams and you’re in for a full action-packed adventure! 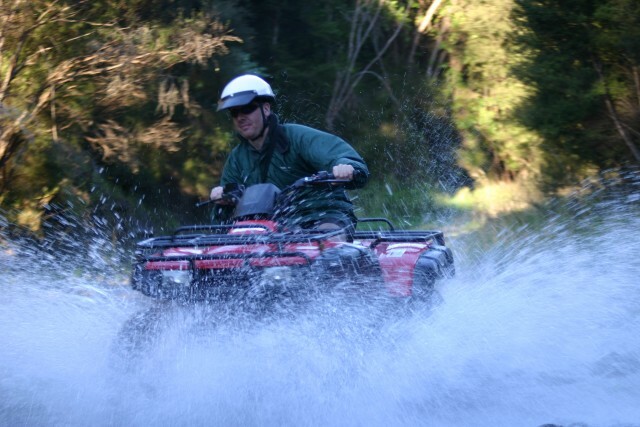 This experience is OSH approved activity, ensuring you experience the ultimate in quality and safety. 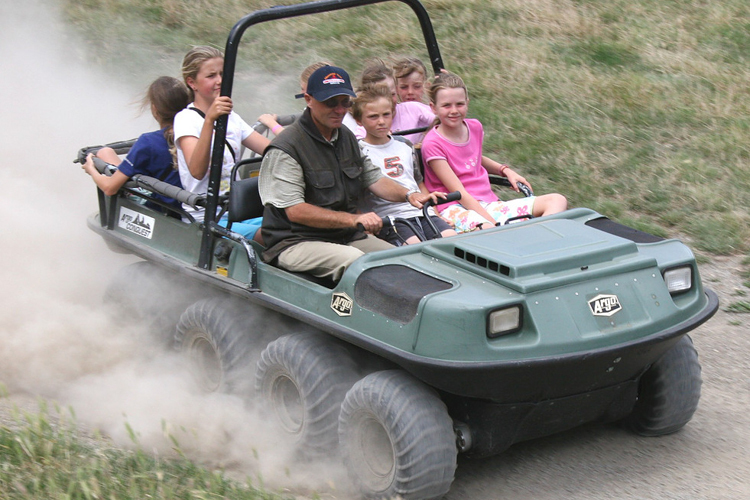 Riders must be 16 years of age or over. 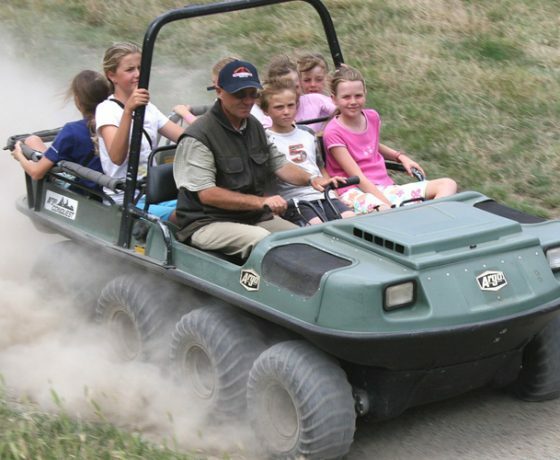 8 Wheel Amphibous Argo available for comfort for passengers who do not wish to ride. 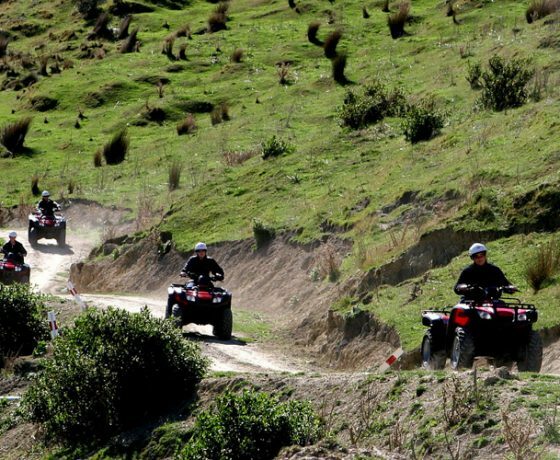 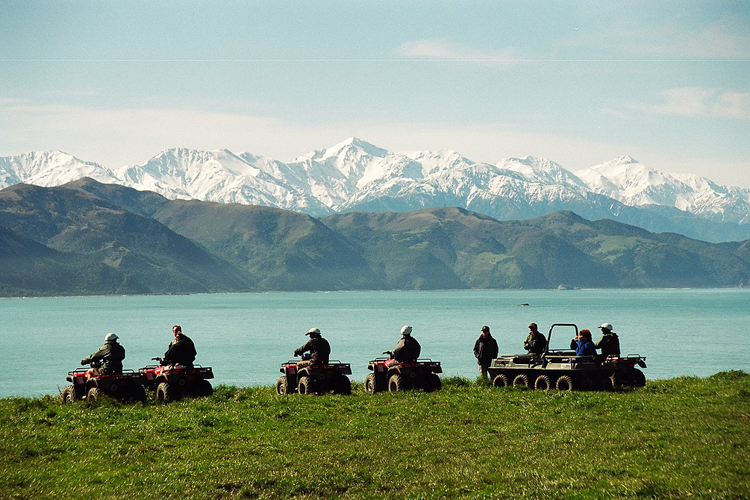 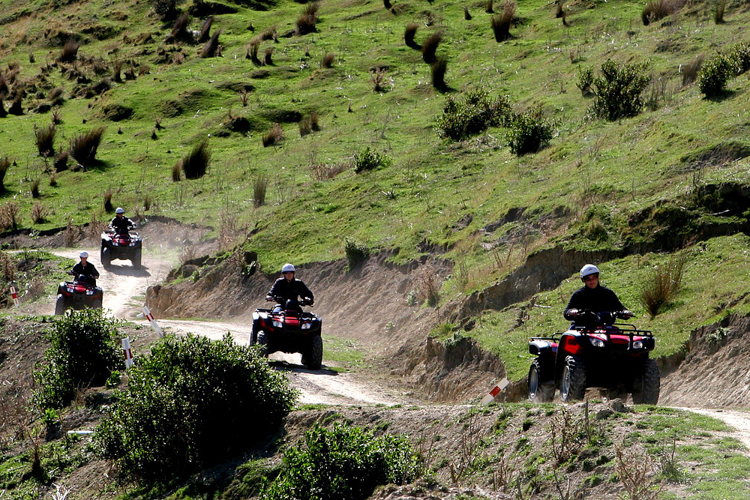 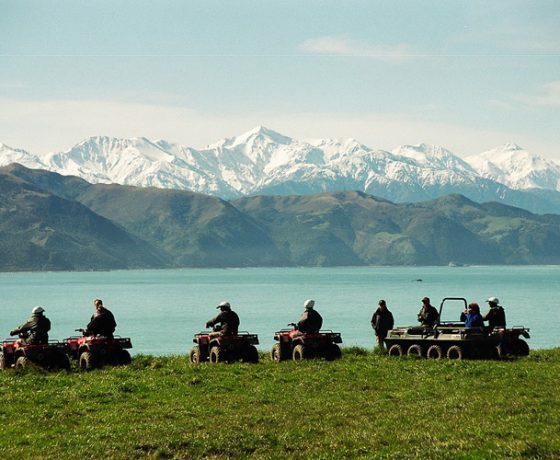 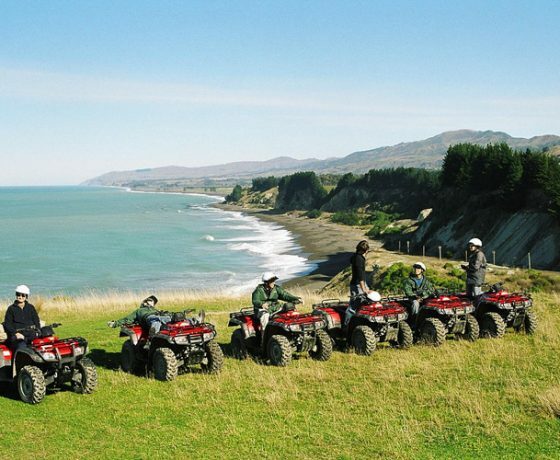 Located 27km south of Kaikoura on State Highway 1, Glenstrae Quad Bikes offer free transport pick up from Kaikoura by arrangement.